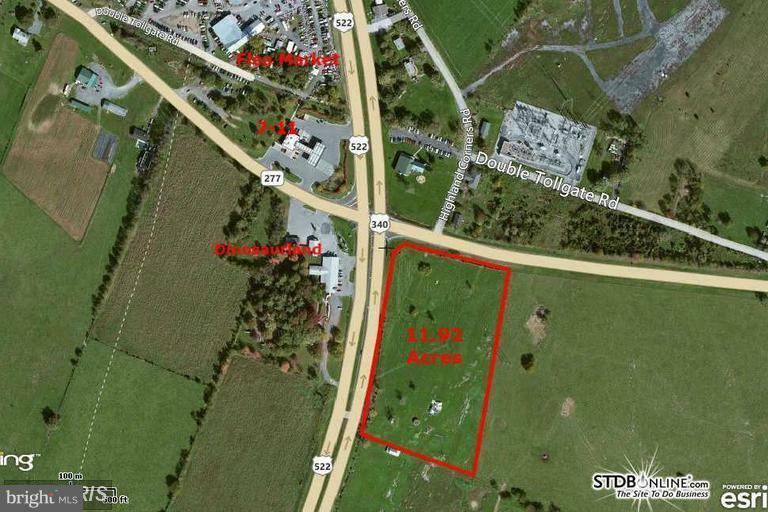 This valuable 11.92 acres of land has great commercial potential. 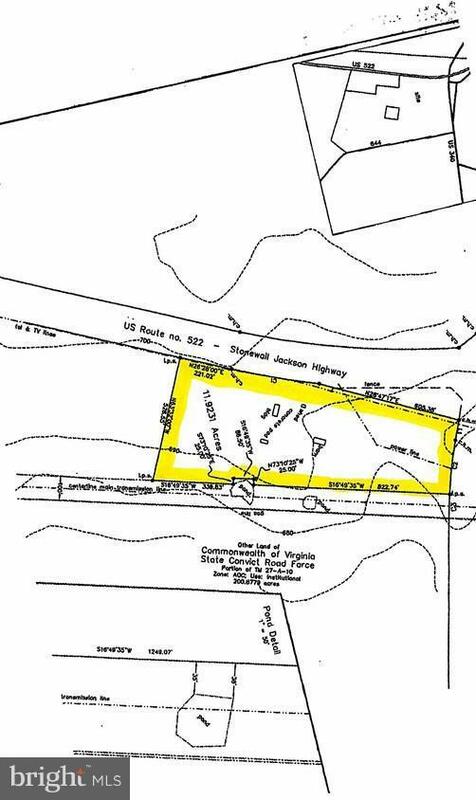 One of few sites zoned CH (Highway Commercial) in Clarke County. 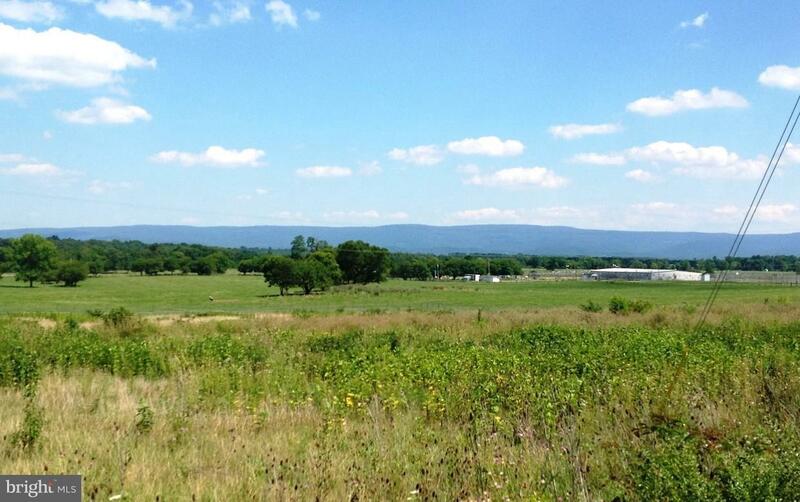 It is situated at a major intersection of Rt 522 and Rt 340, half-way between Winchester and Front Royal, VA. 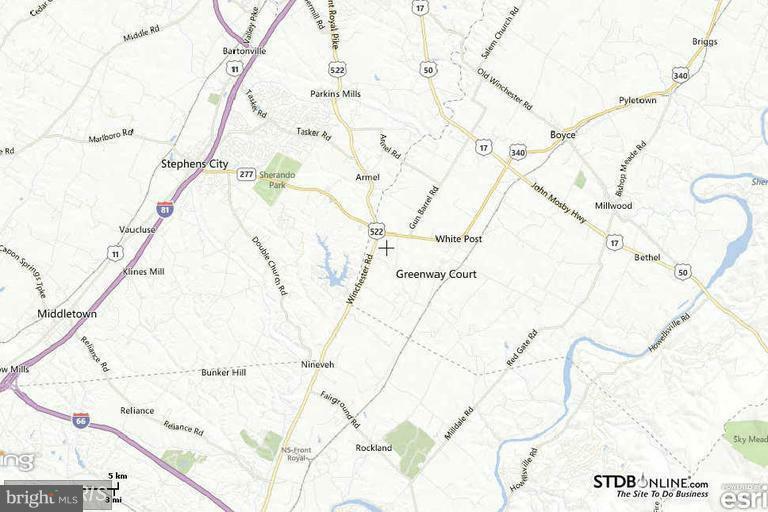 This site is a corner lot on the southeast quadrant of a signalized intersection The site features high traffic counts, excellent visibility and exposure.